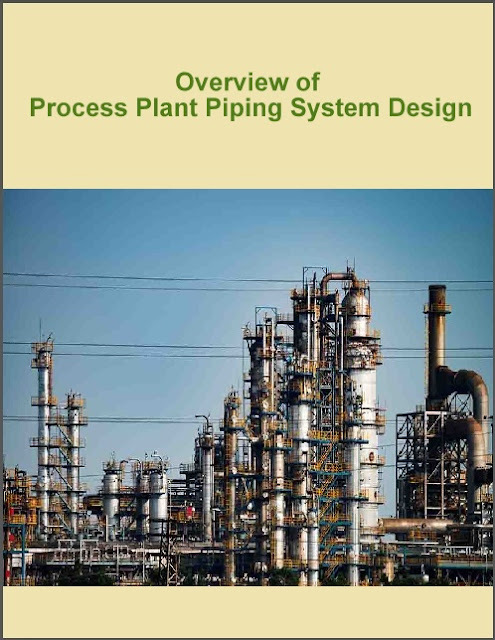 This course provides an overview of process plant piping system design. It discusses requirements contained in ASME B31.3, Process Piping, plus additional requirements and guidelines based on common industry practice. The information contained in this course is readily applicable to on-the-job applications, and prepares participants to take more extensive courses if appropriate.